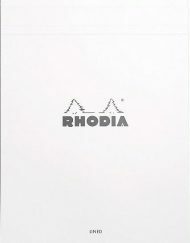 SKU: R1177/41. 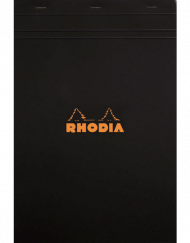 Categories: Notebooks, Rhodia Goalbooks, Rhodia Goalbooks, Rhodia. 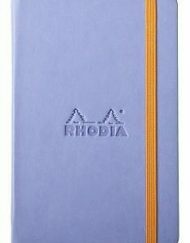 Tags: R1177/41, RHODIA GOALBOOK DOT A5 SILVER. 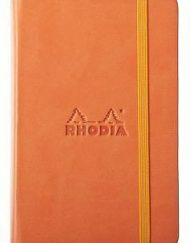 The RHODIA GOALBOOK DOT A5 SILVER is perfect to organize your days and make sure you don’t forget anything. 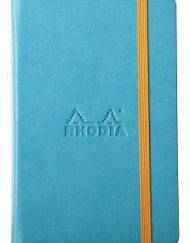 It has numbered dot pages (224 pages), 6-page table of contents, an undated annual calendar and undated monthly pages. 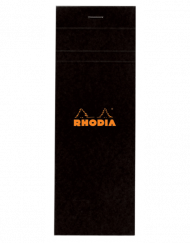 Each book also features two orange ribbon bookmarks, an expanding back pocket and elastic closure. 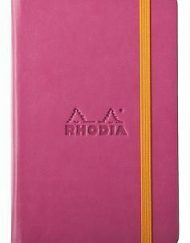 Available in the popular A5 size with dot grid paper and 16 colors. 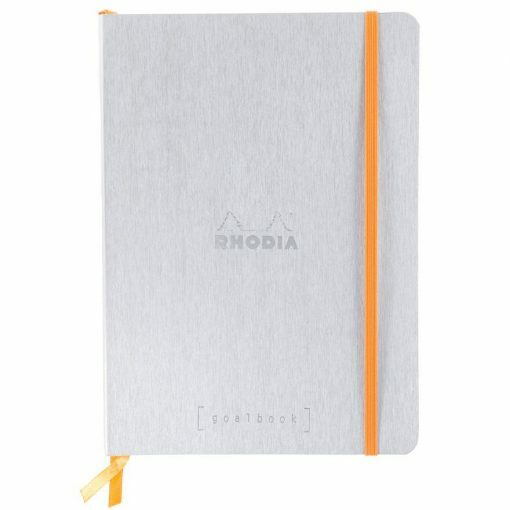 This notebook looks and feels fantastic and I love that it will lay flat. 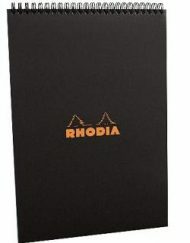 The softcover is a nice touch so it is very flexible. 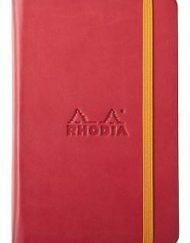 Also the undated claendar and monthly pages are great; you can date them if you want or leave that blank. 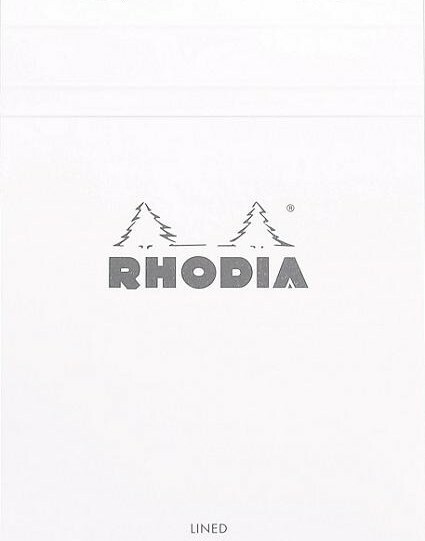 The paper is luxurious like all the Rhodia paper and oh so fountain pen friendly! 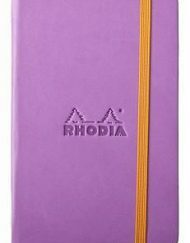 The dot gird is perfect for bullet journaling which is the latest journaling craze. These colors are just luscious! 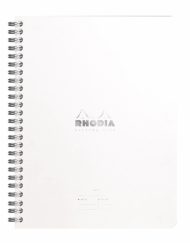 We think you’ll love this new RHODIA GOALBOOK DOT A5 SILVER and it’s a perfect gift as well.